National Level Science Talent Search Examination – India’s Most Popular Assessment exam. NSTSE is a diagnostic test which actually helps students improve. Unlike regular tests which try only to find out how much a child knows (or has memorized), NSTSE measures how well a student has understood concepts and gives detailed feedback on the same, to help them improve. Latest: NSTSE 2019 -20 Exam dates has been released, Aspirants can check it from the below. 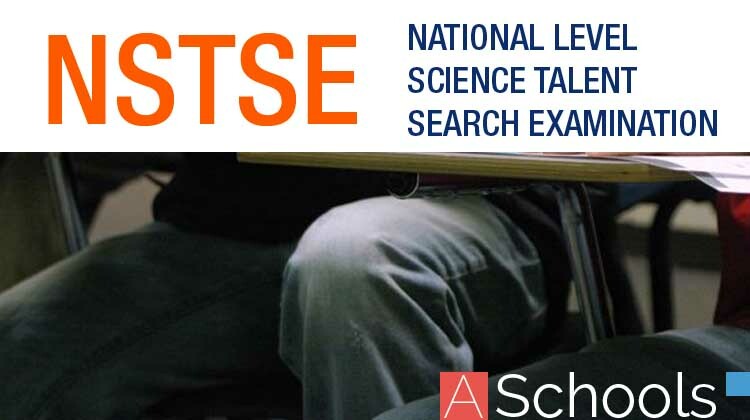 Schedule for NSTSE 2019 – 20 – National Level Science Talent Search Examination is given below. There is no exam for 11, 12 PCMB group. There is no open center facility for Class -1 Student. Class -1 Student are requested to apply through respective schools only. This exam is for the students participating in their respective school or directly. The venue for this exam will be their respective school when the candidates apply through there school. If the candidates apply directly, they will be provided with all the information on the NSTSE website. For further details please contact the teacher-in-charge at your school, can also visit the official website or follow this page. Hall ticket of NSTSE 2019 -20 Level 1 Exam in December 2019 will release online on the official website. Candidates can download the Hall Ticket from the official website OR through the direct link which shall be provide in “Admit Card” page. Above given information is based on previous year, Candidates are advised to use this information for reference purpose only. As we will get any new information we will update it here. There will be a different Question Paper for each class. This exam pattern is taken from the last year information brochure, so the candidates are advised to take this information for reference only. NSTSE will be based on the CBSE syllabus and 75% of the Syllabus considered for setting the NSTSE Question Paper. NSTSE Question Papers are also suitable for Students of ICSE/ISC and Various State Board/Matriculation Syllabi. Students desirous of referring to previous years’ Question Papers should add fees (will be updated soon) for a set of Question Papers ( This set is a combination of previous NSTSE Question Papers and Model Question Papers). 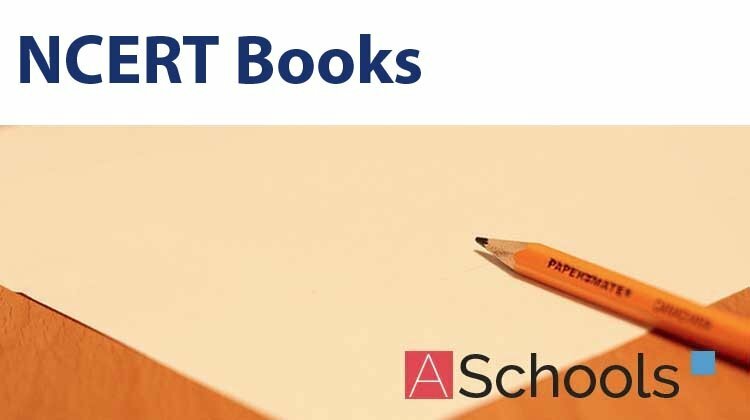 Note: Student’s Performance Report (SPR) is unique & a useful tool for students to know their academic strengths and weaknesses. SPR provides real feedback on real learning. We request you to encourage every student to opt for SPR. For more details on NSTSE 2019 -20, candidates can download last year Information Brochure. Insofar, Only exam dates for NSTSE 2019 20 has been announced yet. Rest of the information on this page is based on last year information brochure and for reference purpose only. As soon as “Name of Organization” will release the *, information will be updated here.